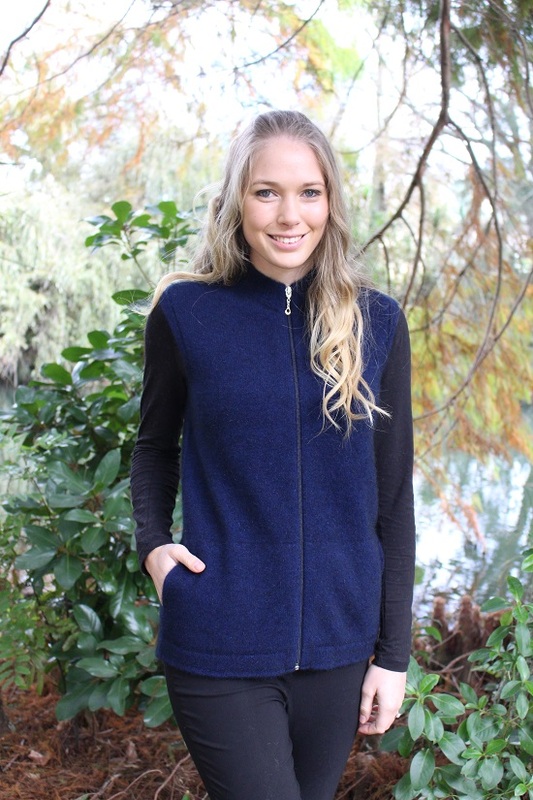 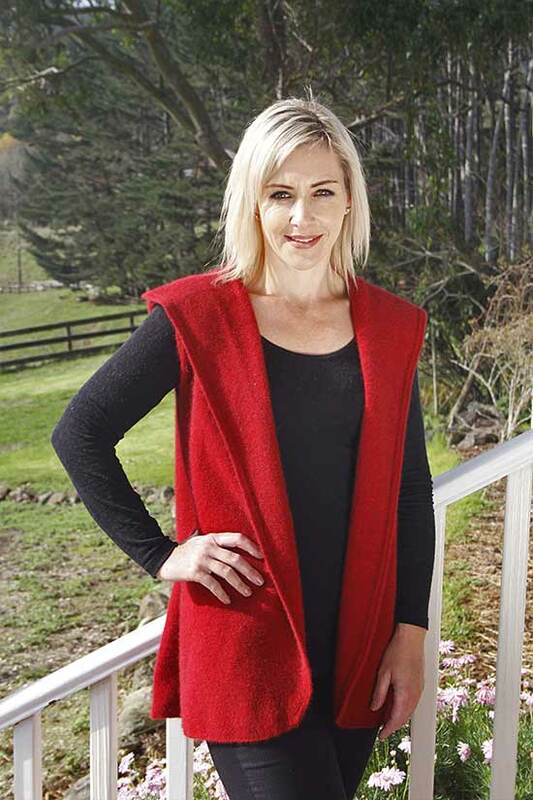 An extensive range of possum merino womens clothing. 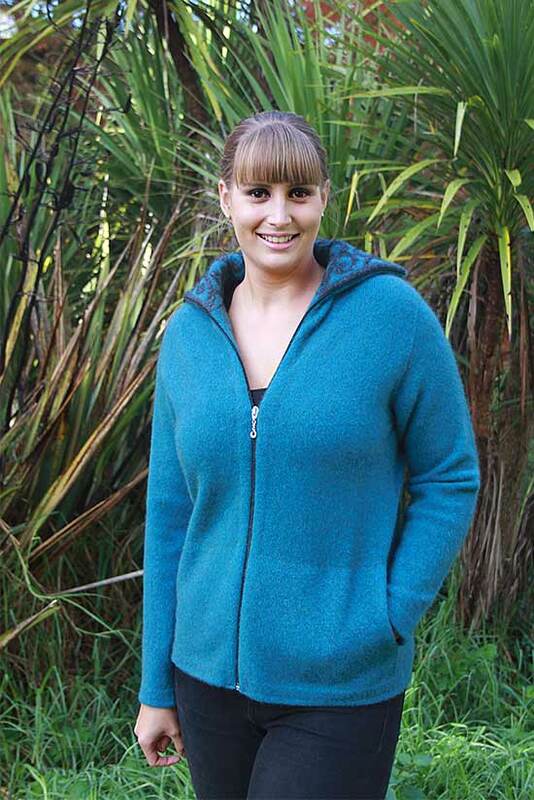 All made with 40% possum, 50% merino and 10% nylon. 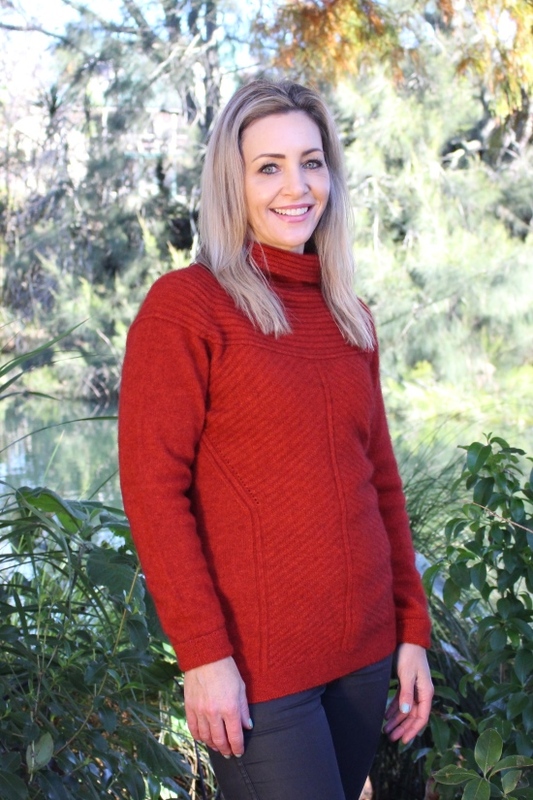 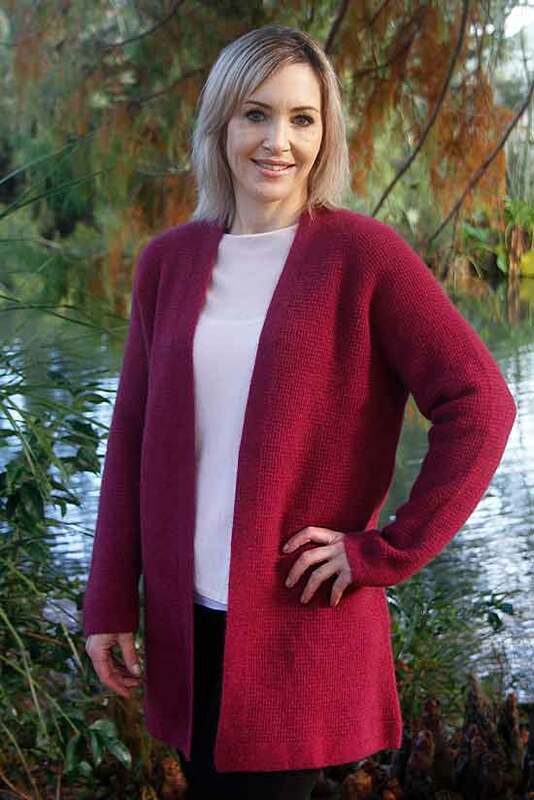 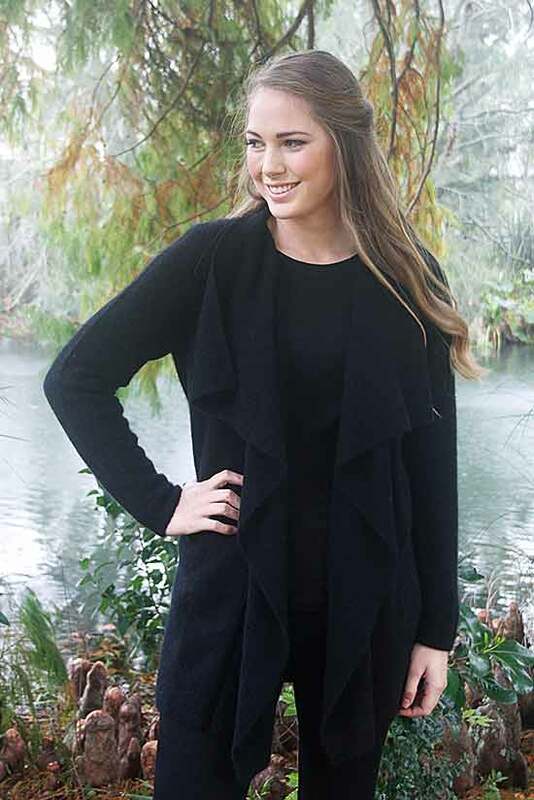 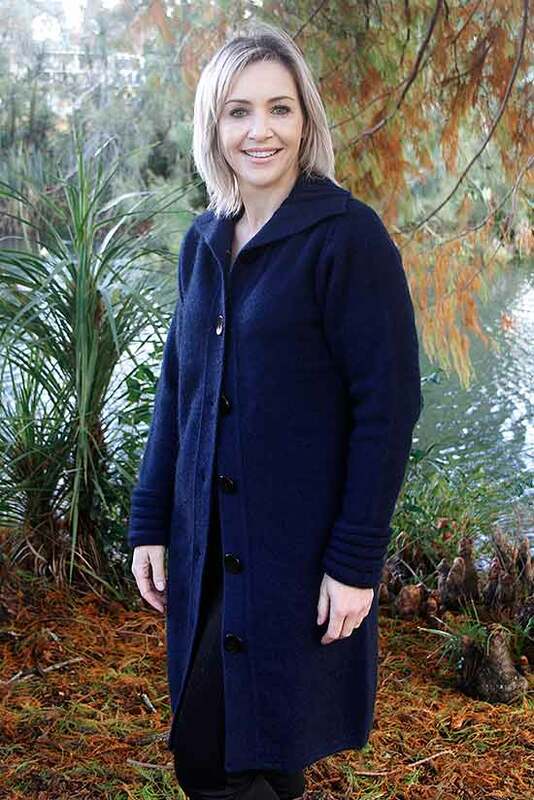 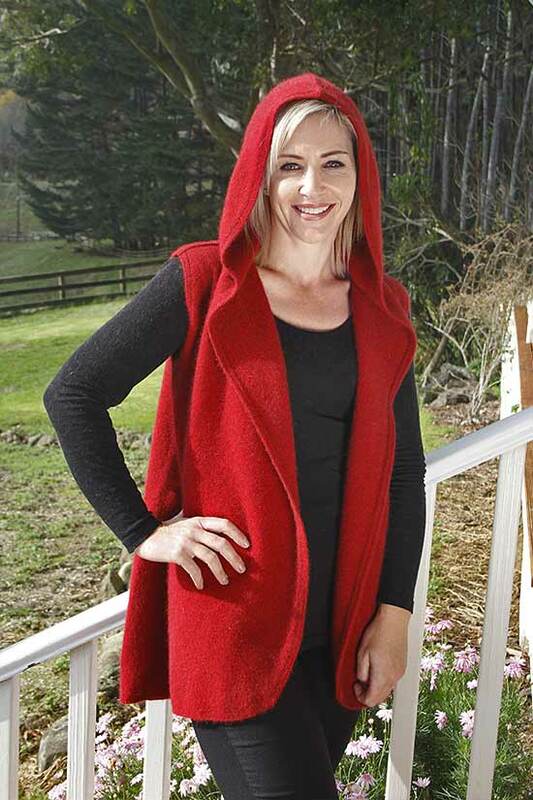 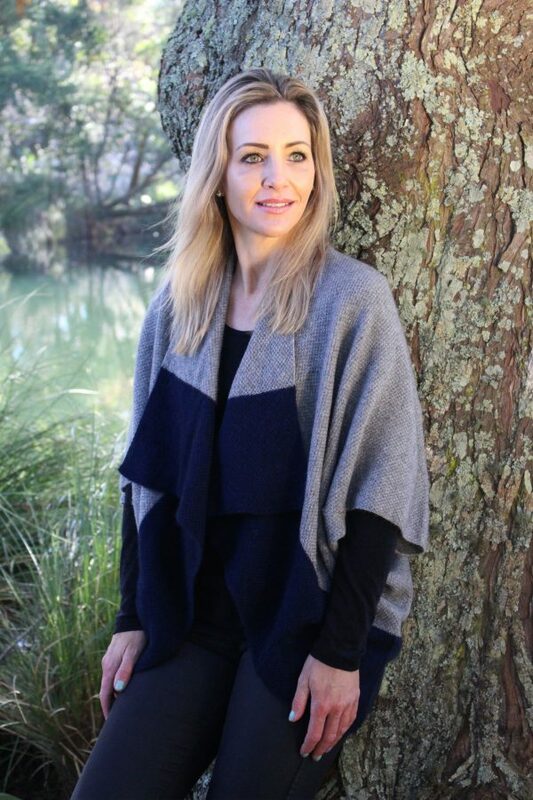 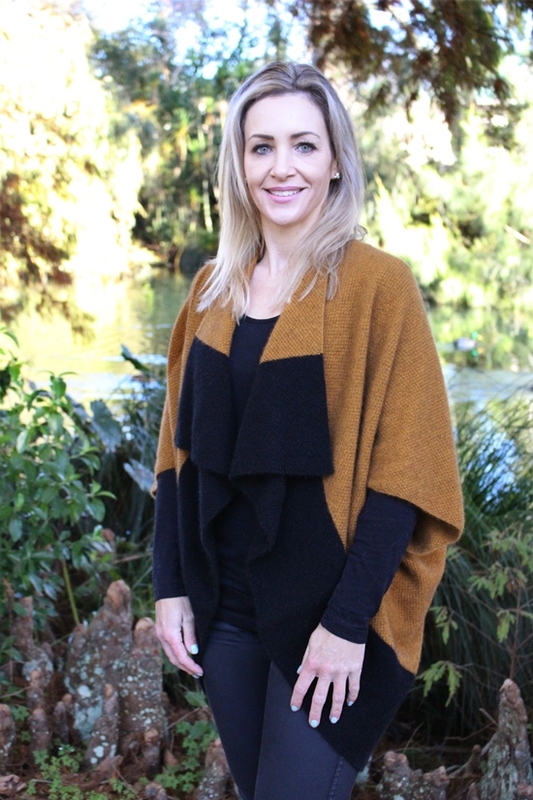 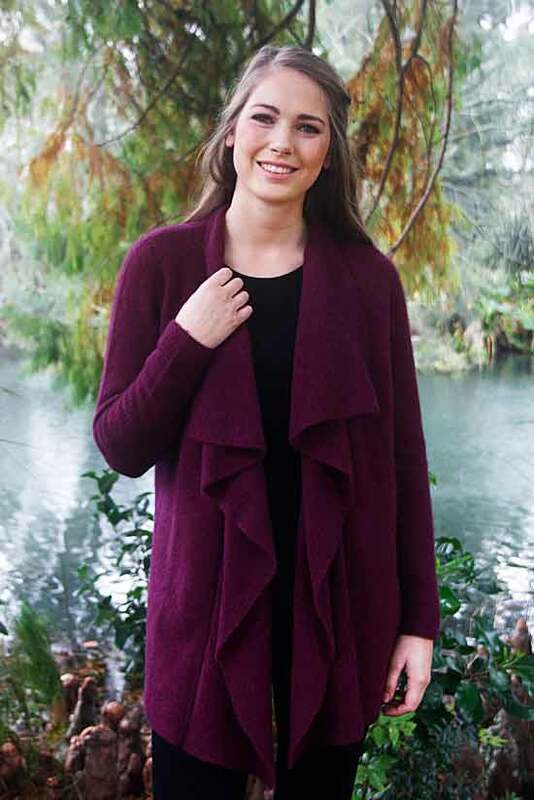 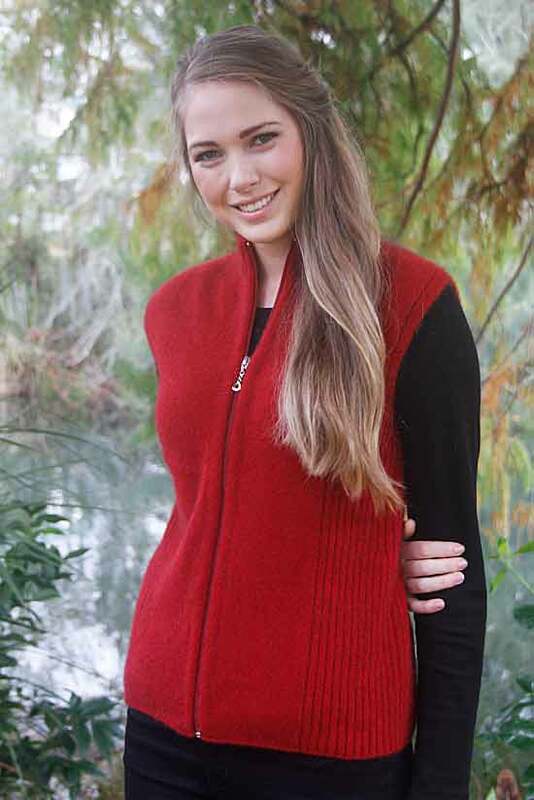 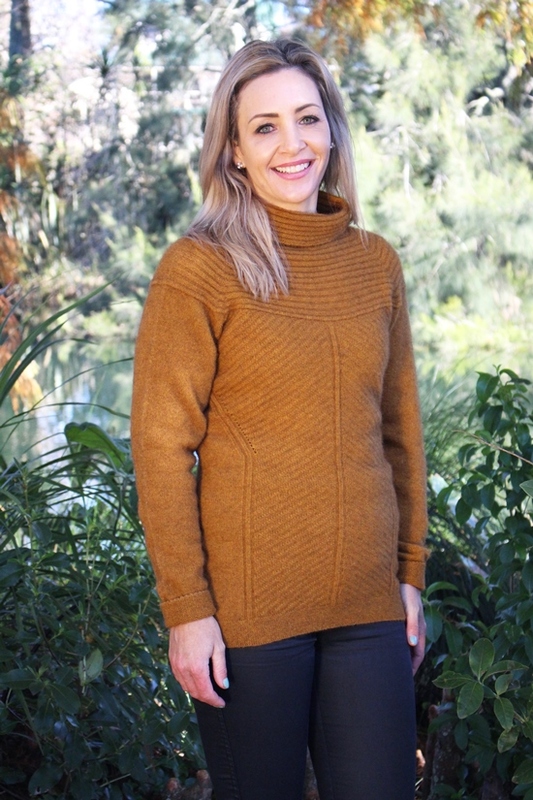 The possum merino womens clothing range includes elegant capes and ponchos, classic crew or v-neck jumpers, flowing jackets, flattering rib detailed jumpers and jackets, cardigans and vests. 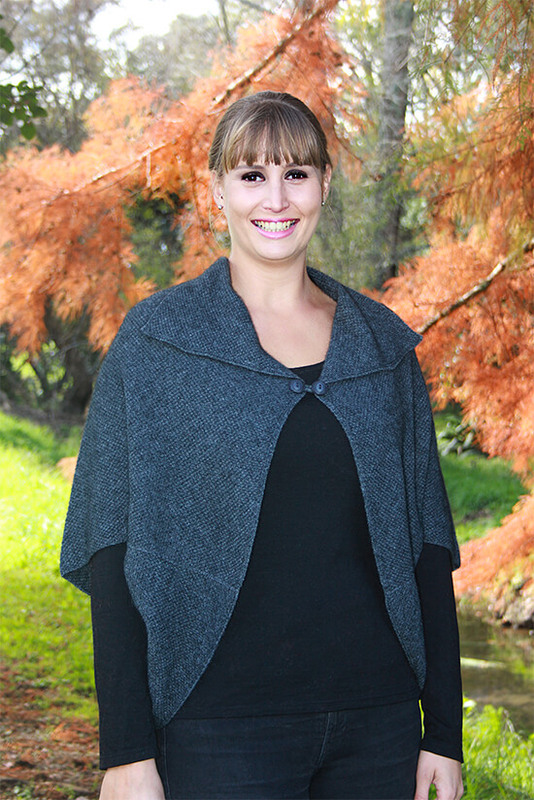 Possum fur has very fine, hollow fibers which add to its insulation properties. 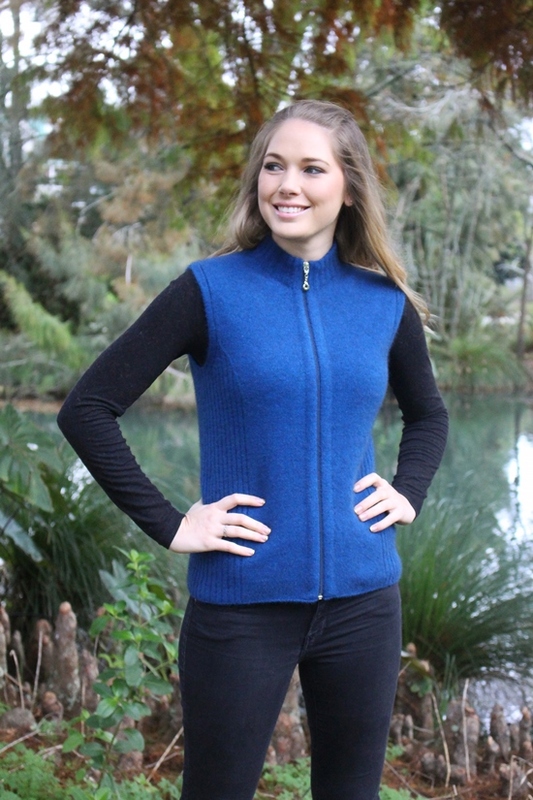 Polar bears have a similar fur demonstrating how effective a hollow fibre is at warmth retention against the cold. 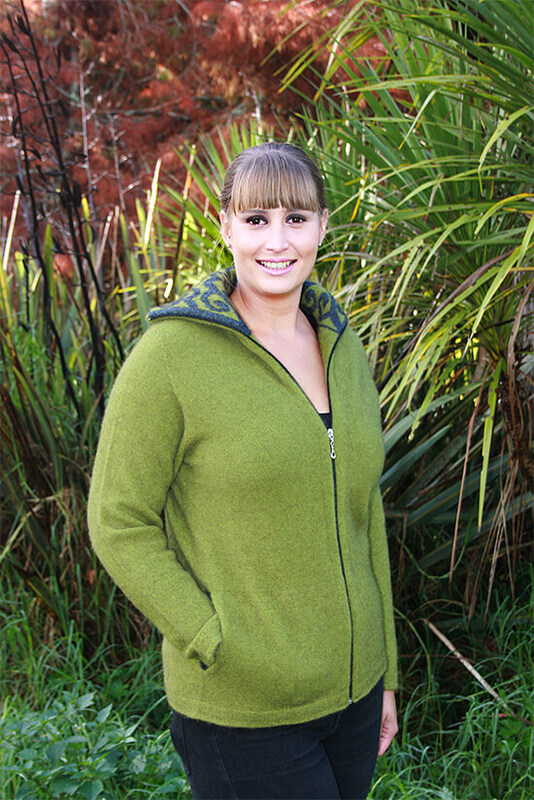 Being a natural fibre Possum fur also absorbs moisture well, drawing it away from the body into the center of the fiber. 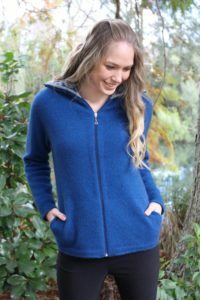 The unique Possum fur characteristics mean that it can’t freeze and make it extremely warm. 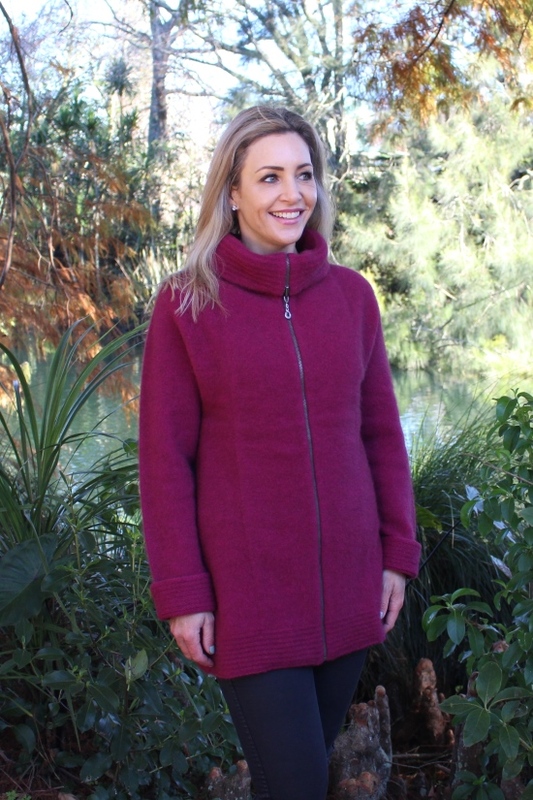 The hollow fibre doesn’t just mean that Possum fur is a good insulator, it also means it is amazingly lightweight. 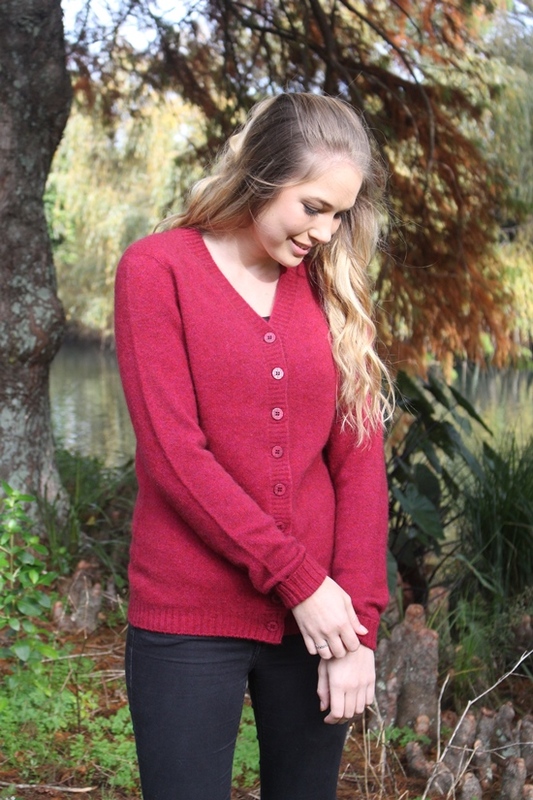 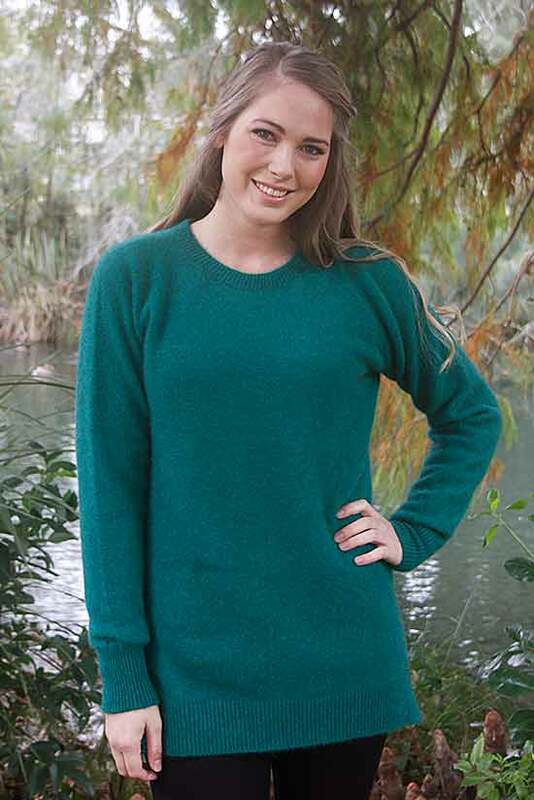 When used to create Possum Merino knitwear the combination of Possum in the fabric leads to very lightweight garments. 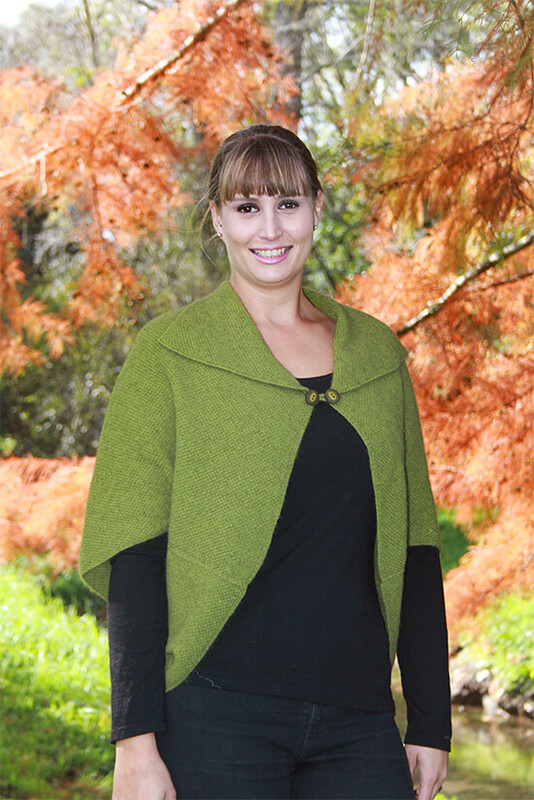 According to some sources possum fur is 8% warmer and 14% lighter than wool. 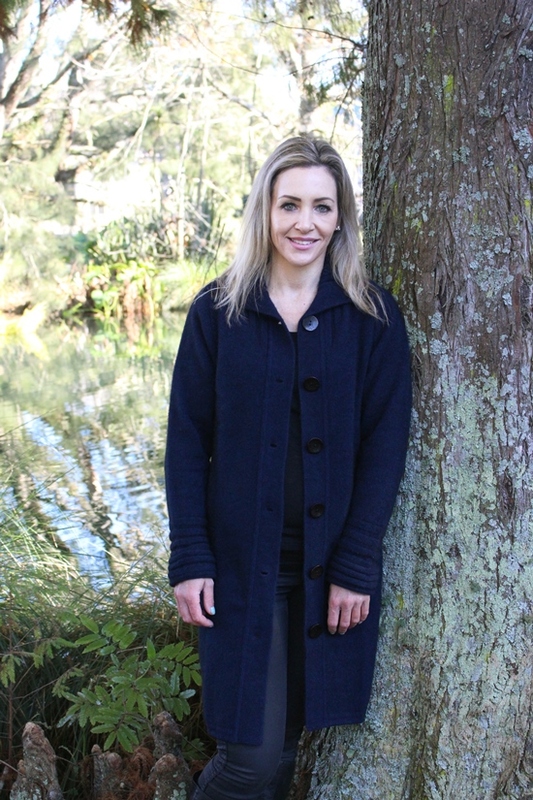 These amazing characteristics have lead to a boom in the sale of Possum fur products in recent times.